Samsung has struggled to make a dent in the enterprise market with Knox, but is hoping that a string of partnerships will help boost the security platform’s standing among CIOs. 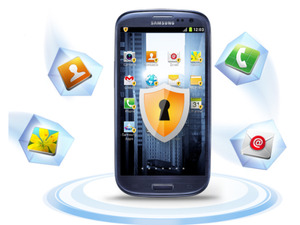 The latest result is the launch of Good for Samsung Knox, which became available on Tuesday. For all this to work, enterprises have to use smarthones and tablets from Samsung and apps that have been customized for Good’s containerization technology, which creates a virtual fence around apps to protect them and the data they access. At the end of last year, Samsung stepped up its enterprise push. In November, the company announced a partnership with BlackBerry to integrate BES 12 (BlackBerry Enterprise Server) with Samsung’s Galaxy smartphones and tablets. Samsung’s cooperation with BlackBerry and Good is part of a strategy to offer enterprises a bit more flexibility when it comes to the technology building blocks used to secure and manage devices. Last week, the company also announced integration with Cisco Systems’ VPN platform. 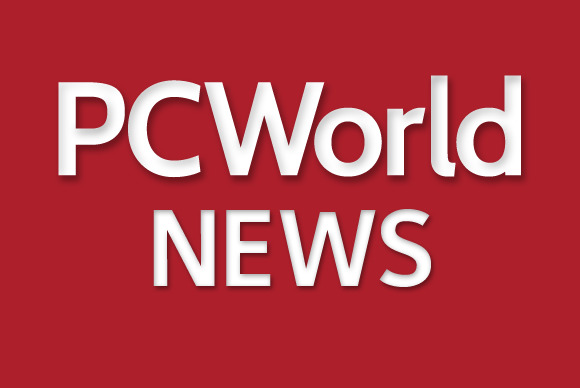 “It’s a bit stone age that you can only write an app for Good’s environment, and if you want it to work with MobileIron or AirWatch you have to rework it,” he said.